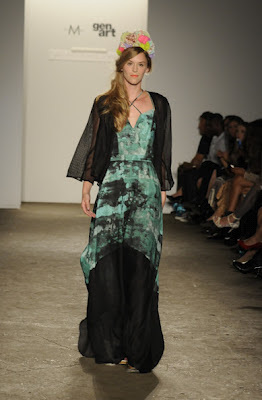 Page Parkes Model + Talent: Fashion Week- New York!! This week Page Parkes Model, Keegan Wheeler strutted her stuff down the runway for New York Fashion Week! !